An all-star collection of musicians collaborated to benefit Houston and surrounding communities as they recover from Hurricane Harvey. 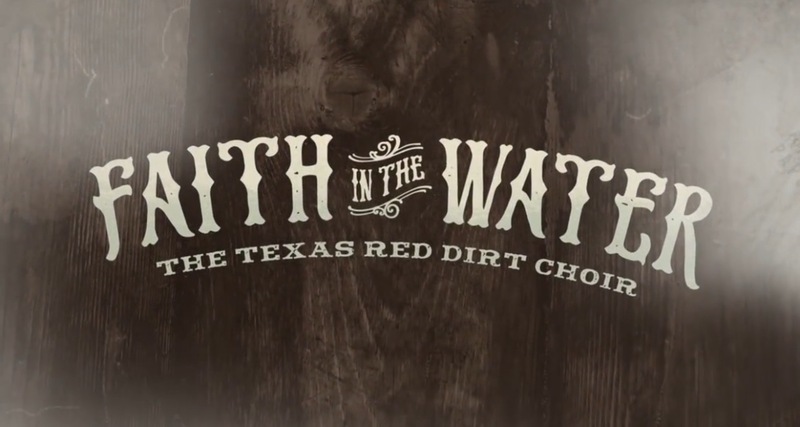 The Texas Red Dirt Choir, featuring well-known musicians including Pat Green, Josh Abbott, Cody Johnson, Ray Benson, Wade Bowen, Jack Ingram and many more, joined songwriters Roger Creager and Kyle Hutton to record “Faith In The Water.” One-hundred percent of the proceeds from the song will go to the Rebuild Texas Fund. Released on Nov. 3, the song landed between Blake Shelton and Midland on the iTunes country chart after its release. Premiering with Texas Monthly, “Faith In The Water” was recorded primarily at Bismeaux Studios in Austin, Texas, with more than 30 artists either participating in the session or lending their voices from nearby studios if they could not attend. Producer Clayton Corn also gathered a gospel choir from his church. Proceeds from the song benefit the Rebuild Texas Fund. The fund prioritizes the most vulnerable groups in need, focusing on children, the elderly, disabled individuals, and low-income families and communities. Funding goes to organizations working in four focus areas – health and housing; schools and child care; workforce and transportation; and capital for rebuilding small businesses. Hutton and Creager worked together with the Texas Music Office , which organized state-wide musical efforts. Along with Stay Texas Strong, a group of Texas musicians and organizations supporting recovery efforts, they are working to maximize the exposure and financial outcomes of musical fundraising events since the storm. The song was sent to radio on October 31, and is now available to download and stream. The Texas Red Dirt Choir is asking anyone moved by the song to join them in making a financial contribution to the recovery efforts. All proceeds from downloads and donations will go directly to the Rebuild Texas Fund. To download and donate, visit www.faithinthewater.org . Also featuring Curtis Lee, Sheree Smith, Demetrius D-Soul Davis, Dorothy May Clark & Ange Kogutz.